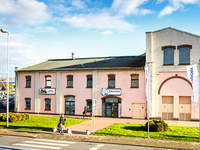 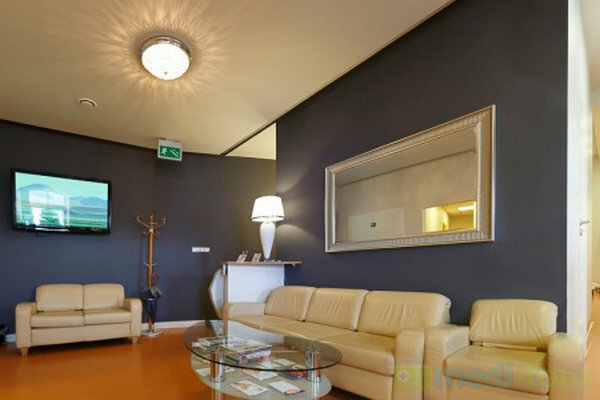 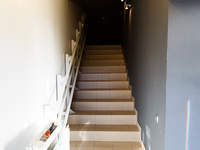 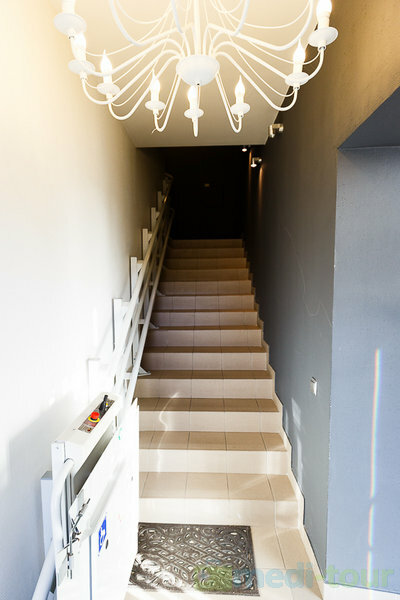 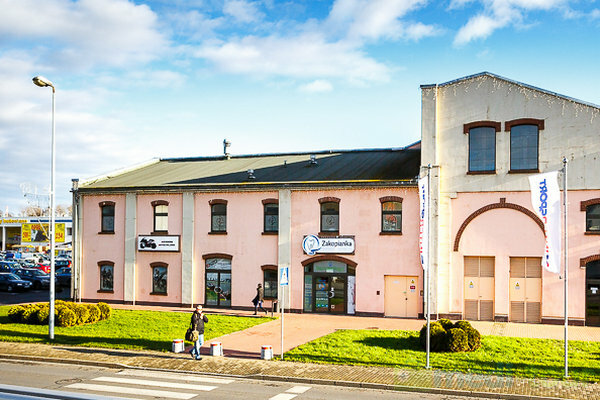 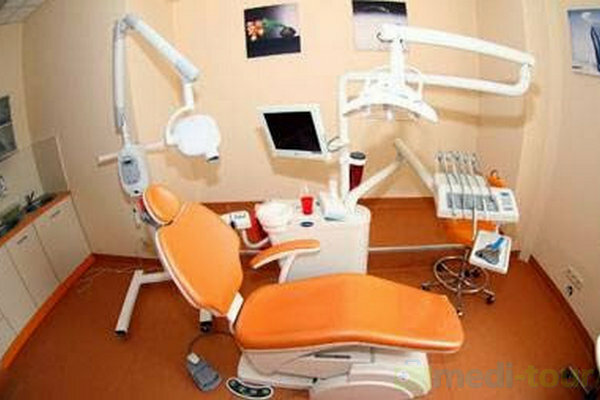 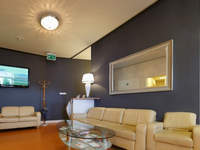 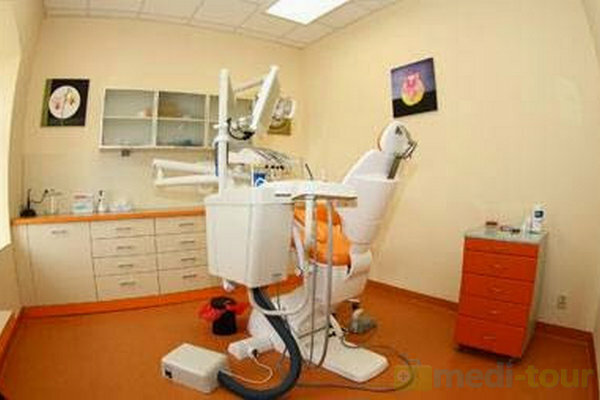 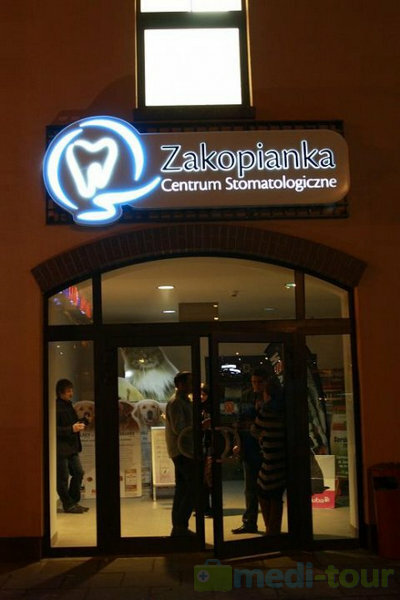 Centrum Stomatologii Zakopianka (Zakopianka Dental Center) is a modern Cracow clinic operating on the market since as early as 2010. 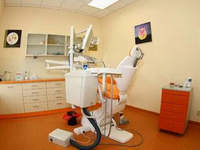 Our patients are provided with guaranteed high quality services thanks to our highly qualified medical personnel, modern technology, dental care equipment and comprehensive dental treatment plans. 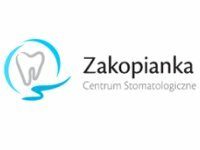 Zakopianka Dental Center provides all our patients with comprehensive care and dental treatments using the best dental materials. 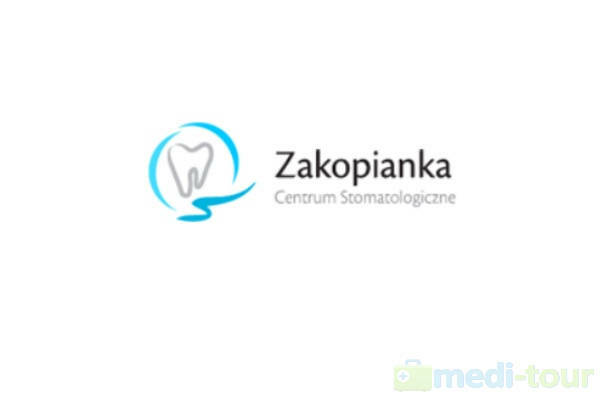 For implant treatments we use the highest quality implants by reputable companies: Astra, Dentsply and Dentium. 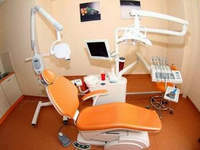 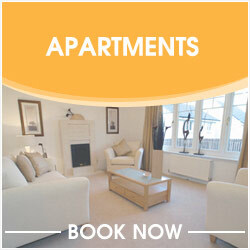 We also offer a range of cosmetic dentistry treatments: teeth whitening with the Beyond lamp, veneers, various types of crowns and bridges, and many others.